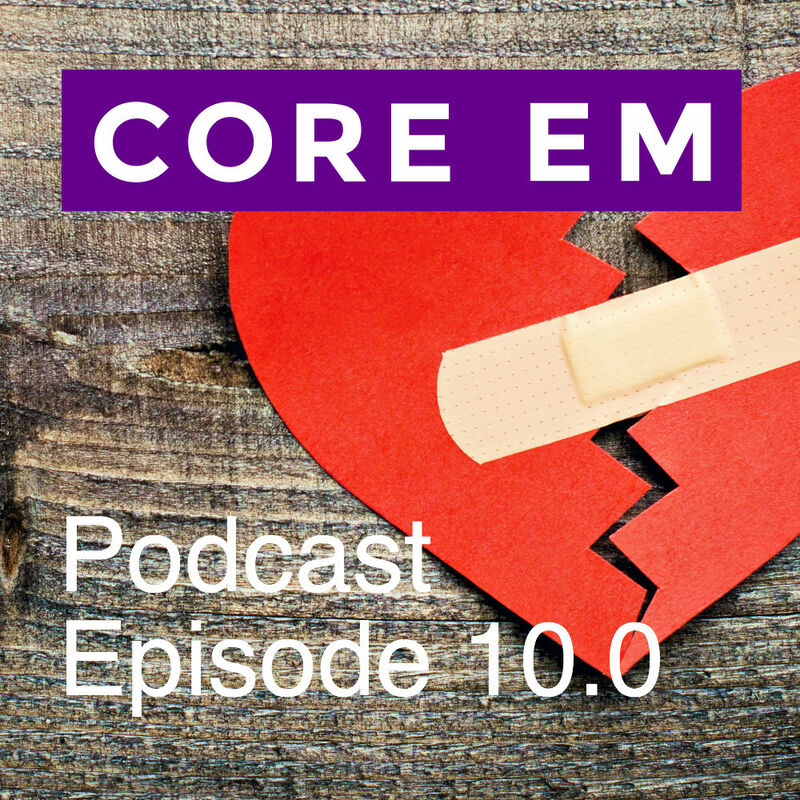 Pearls from a core content talk on aortic dissection, syncope workshop and journal update on ATLS. Thanks, Tom. Working hard to bring great content to everyone. Your feedback is really appreciated.